You know how life is, sometimes you just get a little behind. 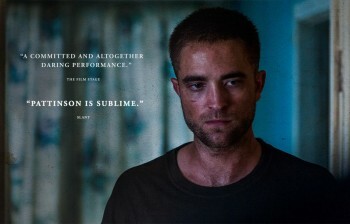 Here we are catching up on everything 'The Rover' promo from the last few weeks. 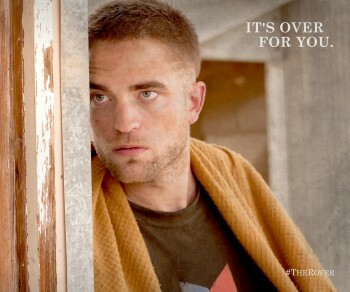 Thanks for your continued support for Rob and the blog. 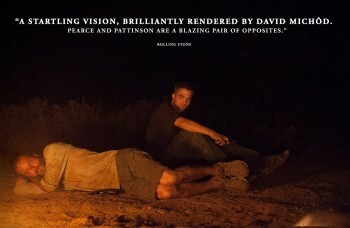 RTL has shared a clip with new behind the scenes and more. CLICK TO WATCH. 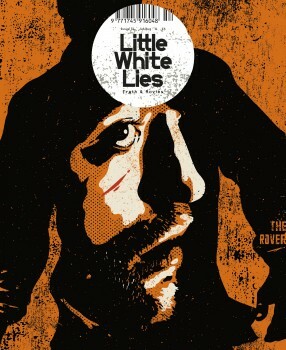 Rob is on the cover of Little White Lies. READ MORE. 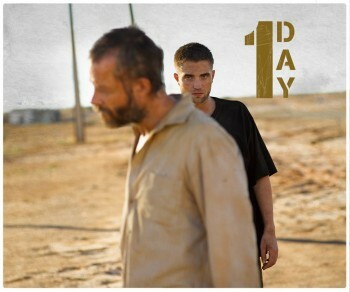 New The Rover featurette: CLICK TO WATCH or watch below. Inquirer//Detroit News//The Star Online//Associated Press (videos)//Salon//VH1 (videos)// Good Day Dallas (video)//Inside Reel (video)//Boston Globe//Reuters//Telegraph UK//Huffington Post//Movie Pilot (video)//Peter Travers (video)//Fox News//Time//Star Tribune//Coming Soon (video)//Nerdist (video)//PopSugar (video)//BBC (video)//WGN (video)//Rotten Tomatoes (video)//BBC (video)//Collider (video)//Crave (video)//THR (video)//IMDb//Good Day Philadelphia (video) //Good Day Sacramento (video) //San Diego 6 (video)//Chicago Sun Times//Good Day DC (video)//RogerEbert.com (video)//The Insider (video)//HFPA//Movie Tickets (video)//Salty Popcorn (video)//ET (video)//Giles Hardie (video)//MTV (videos)//E! Online (video)/EuroNews (video)//JoBlo (video)//Szeretettel Hollywoodból//Stuart Bocking (video)//Andrew Freund//BuzzFeed//The Wrap (video)//ET (premiere video)//LA Times//HitFix//Extra (video)//Yahoo Movies//THR (premiere)//Variety//E! Online (premiere)//USA Today//Access Hollywood (premiere)//Associated Press (premiere)//NTDTV//The Daily Beast//PopSugar (premiere)//Vogue. 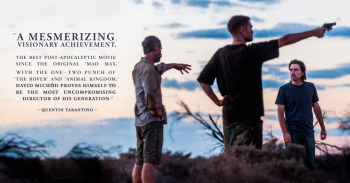 The Rover Press Conference //Q&A//Press Junket.